Positioning mental health at the heart of all teaching and learning. Interested in becoming a excellent teacher? 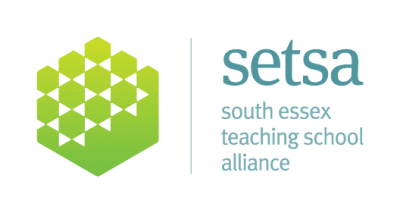 Essex and Thames Primary SCITT is one of the UK’s most established teacher training providers. having sustained an excellent reputation for more than 20 years. Working in partnership with Canterbury Christ Church University we offer you a wide range of teacher training programmes. All our courses offer Qualified Teacher Status (QTS) and most offer a Post-graduate Certificate in Education (PGCE) award with masters level credits and an opportunity to train with some of the very best in the sector. Our excellent training is supported by a large partnership of more than 130 good and outstanding primary schools. Due to the outstanding reputation we hold locally for the provision of effective training, our trainees are among the first to gain employment each year. often within partner schools. 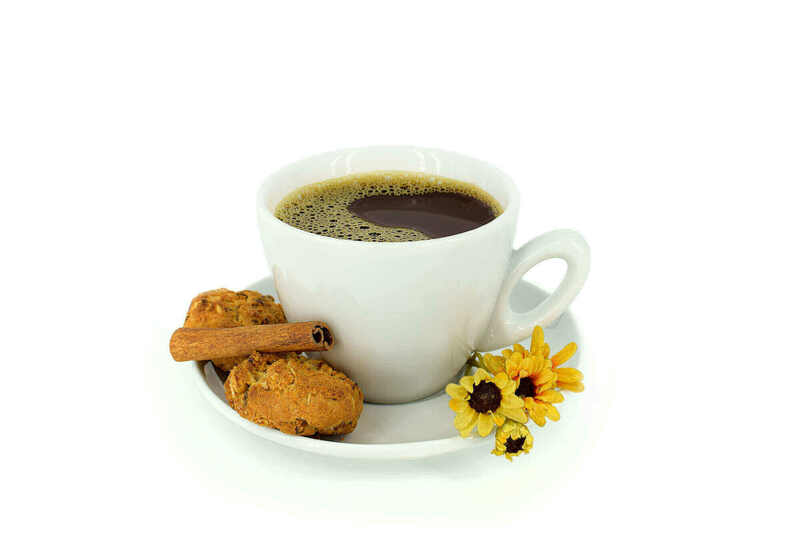 We pride ourselves on offering excellent support. providing you with a personal tutor during training. and continuing our support into your first year of teaching with our NOT support team. Training with one of the largest school-based primary teacher training providers in our region makes you part of our ‘SCITT family’ along with hundreds of others who have gone before you! Click play to watch this video and see what the Schools and Trainees say about their experiences with Essex & Thames Primary SCITT. Do you have any questions about our Training? 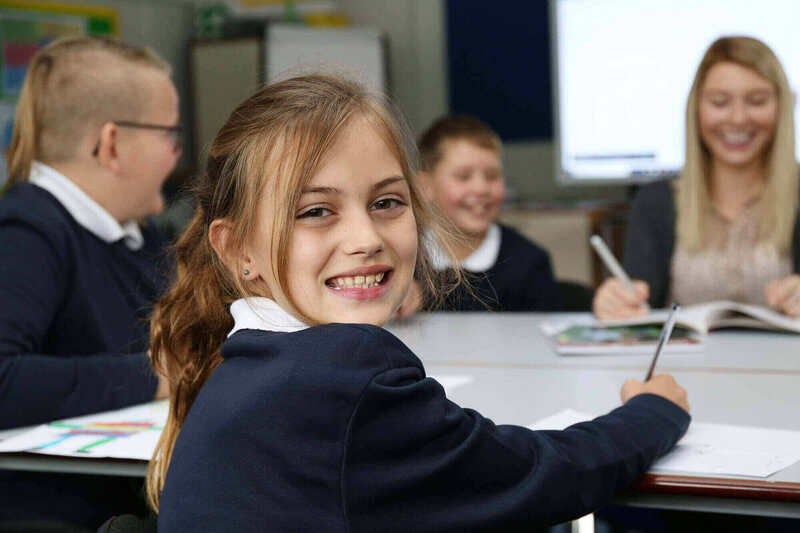 As a very successful and long established teacher training provider, Essex and Thames Primary SCITT has forged links and strategic partnerships with an impressive variety of local and national organisations. We place great value on the input from all our school partners, and are proud of the links we have developed and are still developing with organisations and initiatives nationally, all of which help us to continually improve and reshape our provision to take into account changes as they occur within education. Teacher training is a significant investment, but there’s often funding available to help you. There are various funding sources to support you through your training programme depending on the route you’ve chosen, the specialism you want to teach, and your personal circumstances. Use the links on this page to get more information. We offer a wide range of courses. Our courses all offer you qualified teacher status. Our schools are located throughout Essex and London. The taught part of the PGCE requires you to attend lectures in one of three centres – Runwell Community Primary School in Wickford (which is our main SCITT base) or at Edwards Hall Primary School in the outskirts of Southend. We are excited to announce that we are planning to open a new base in London in September 2019. Our three training bases are all large sunlit classrooms offering the latest technology. Your base will be allocated based on where you live so that you can attend your nearest centre. Centre-based training days start at 9.30 and finish at 4pm or earlier.